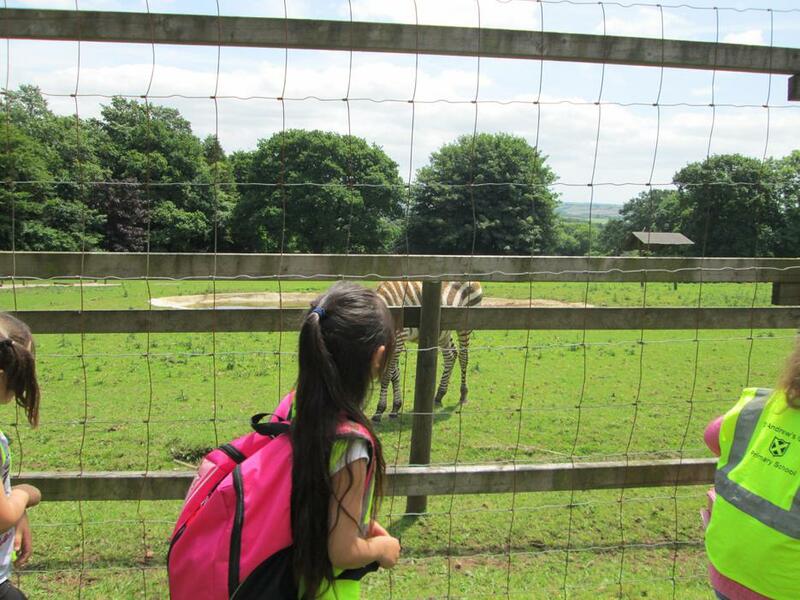 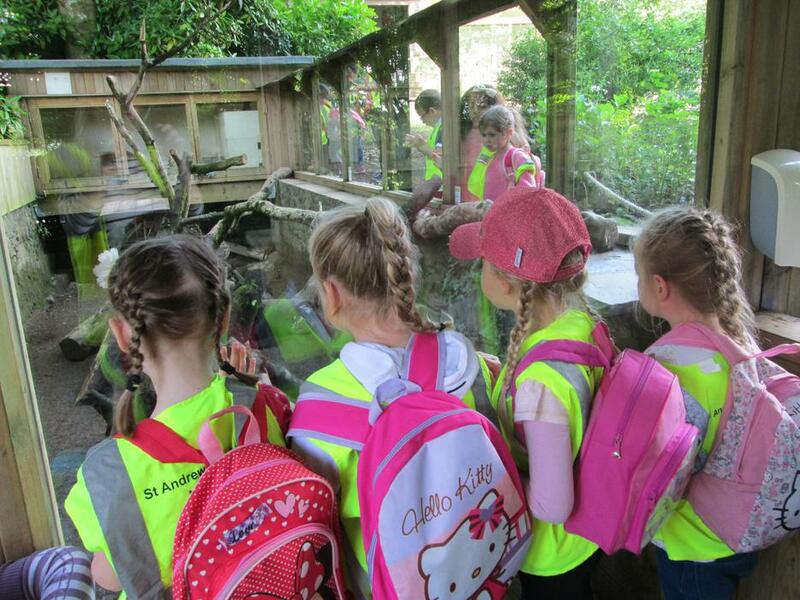 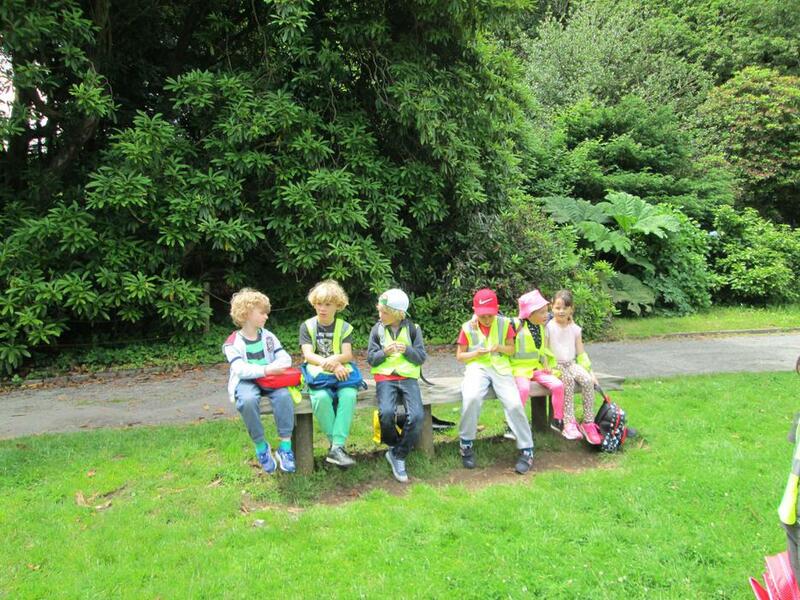 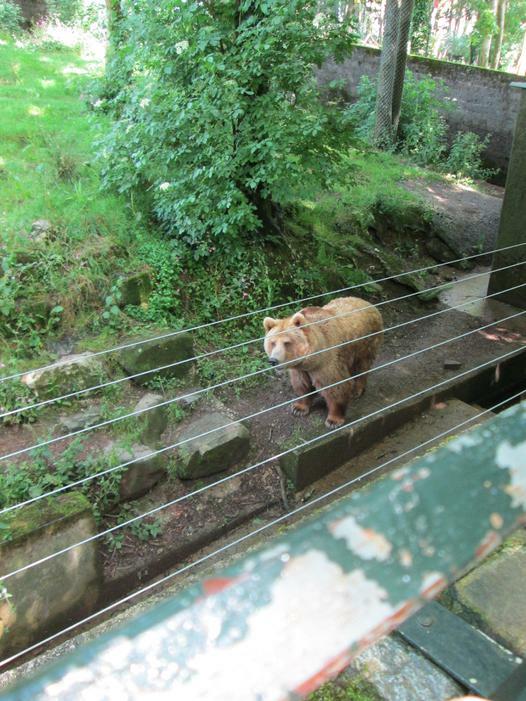 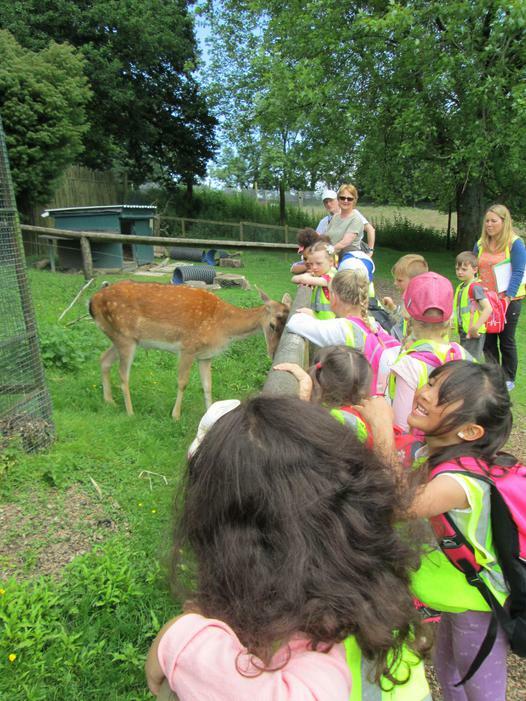 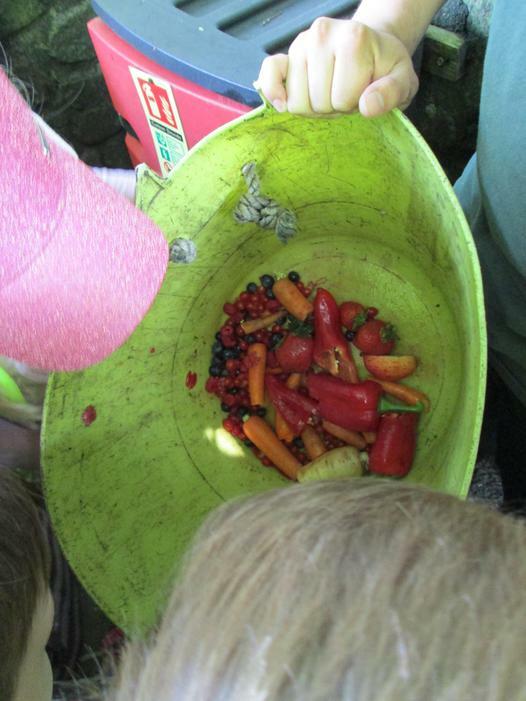 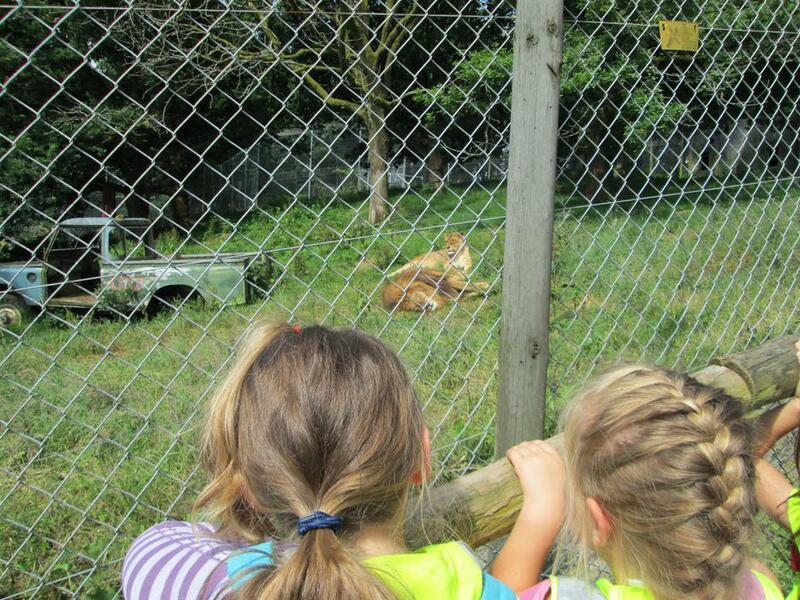 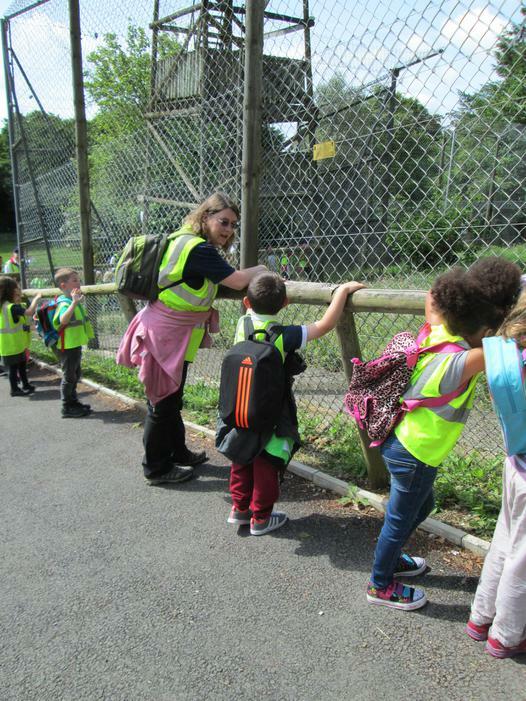 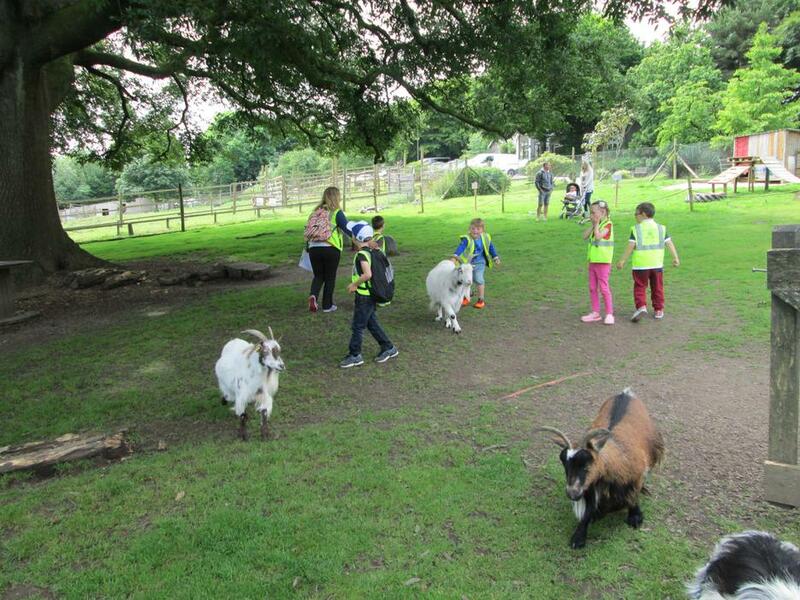 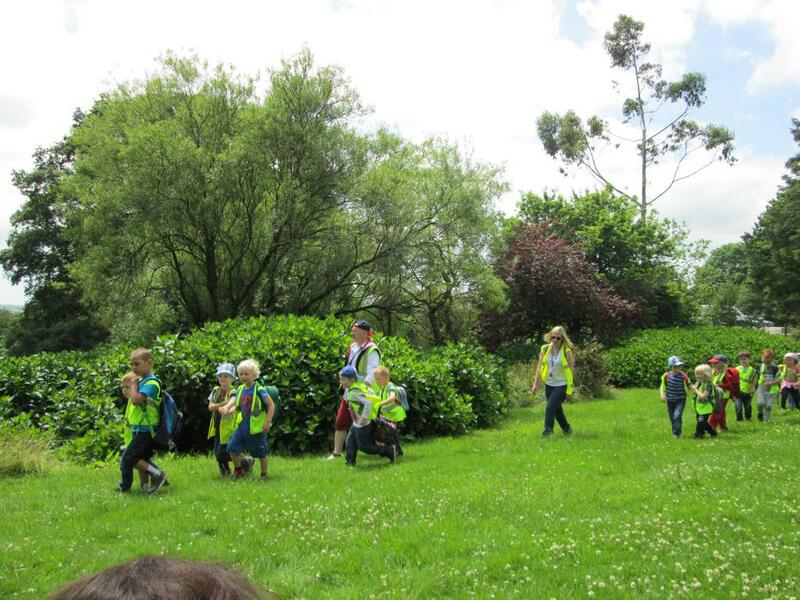 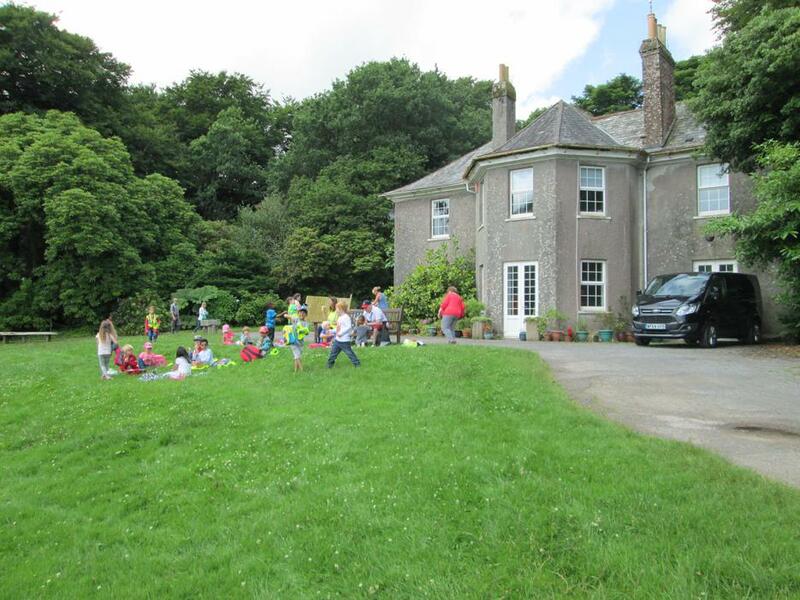 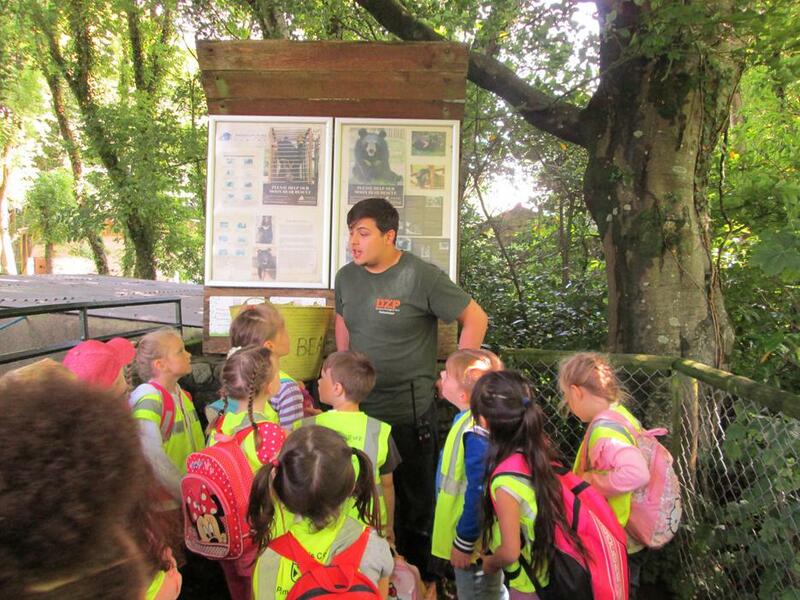 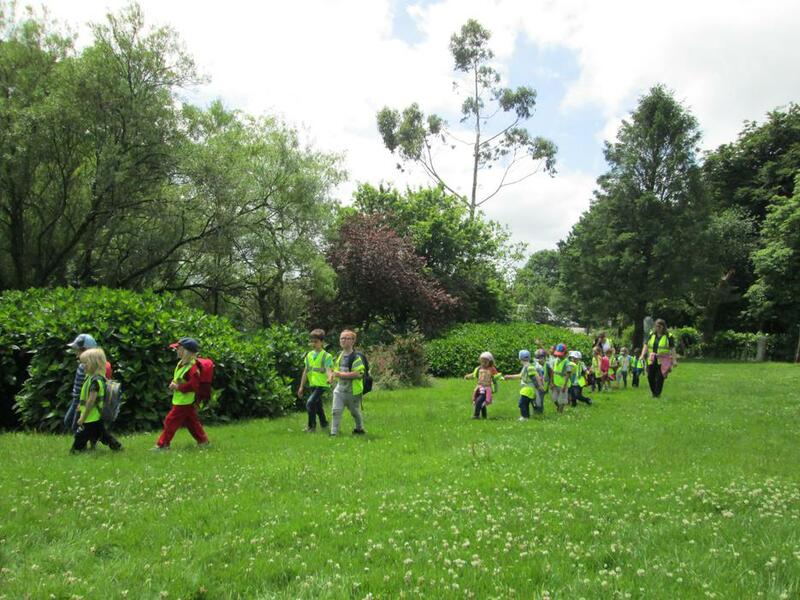 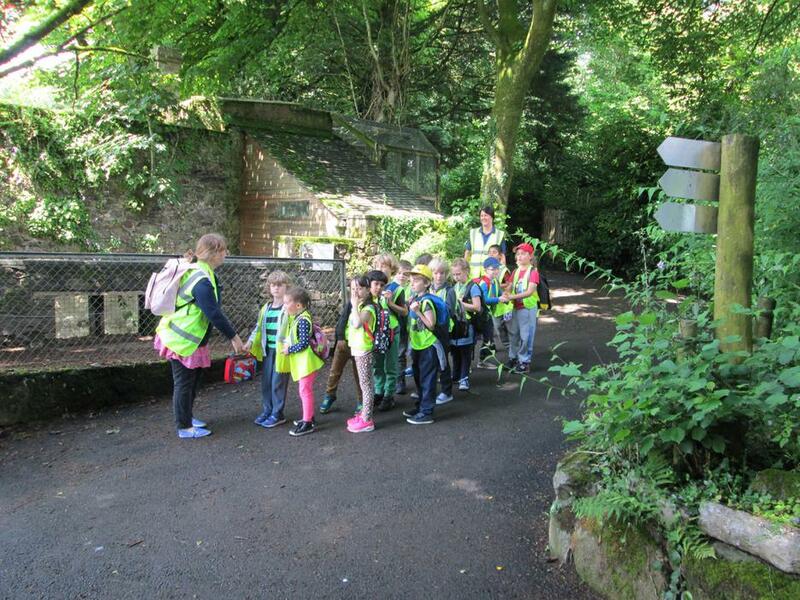 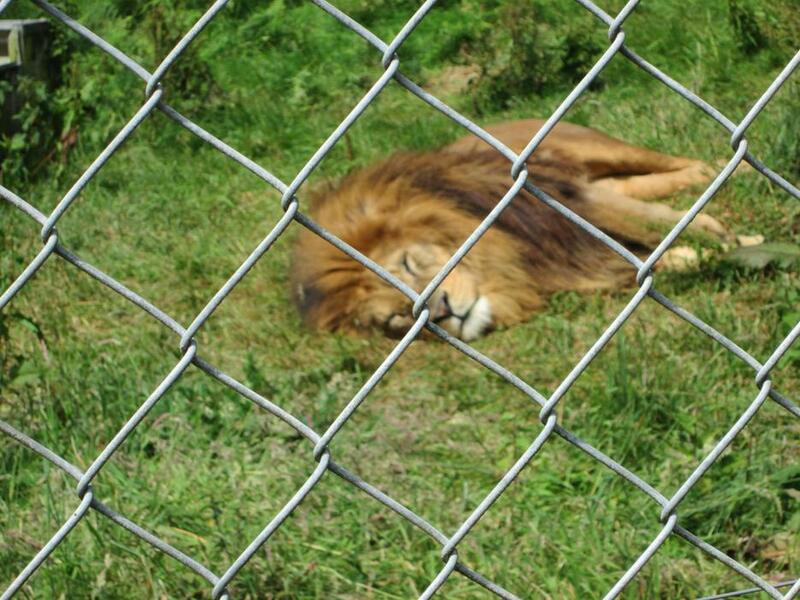 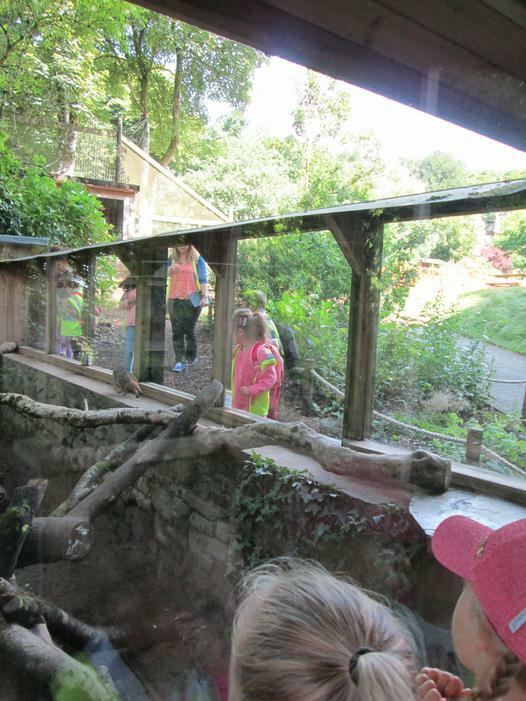 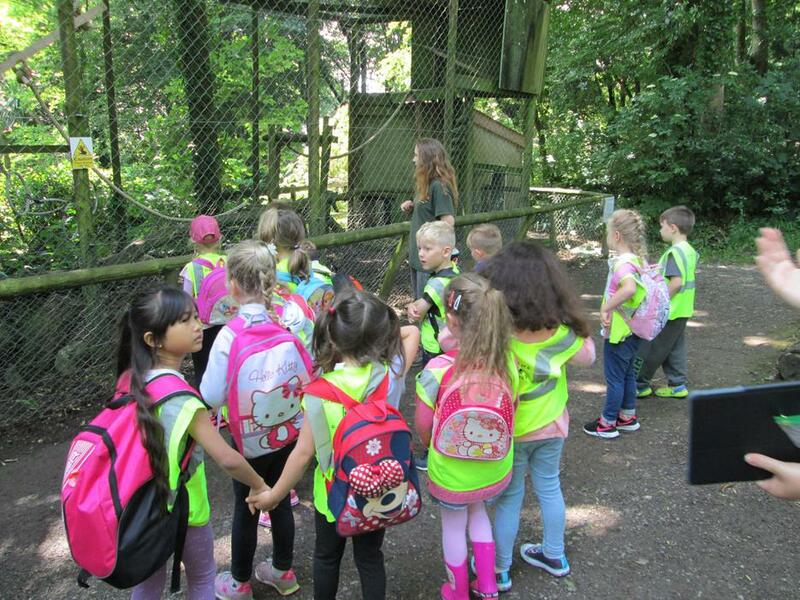 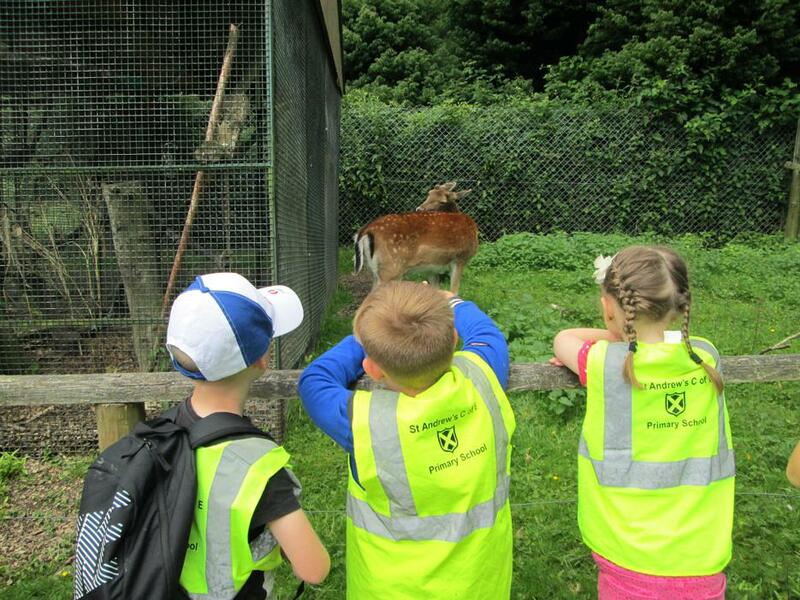 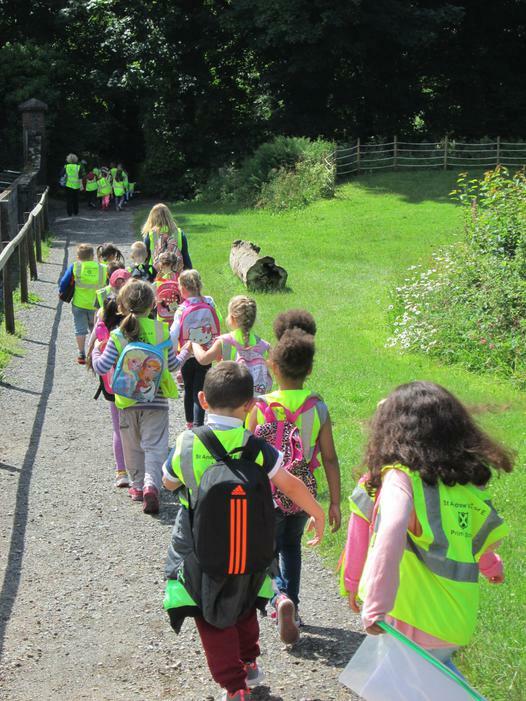 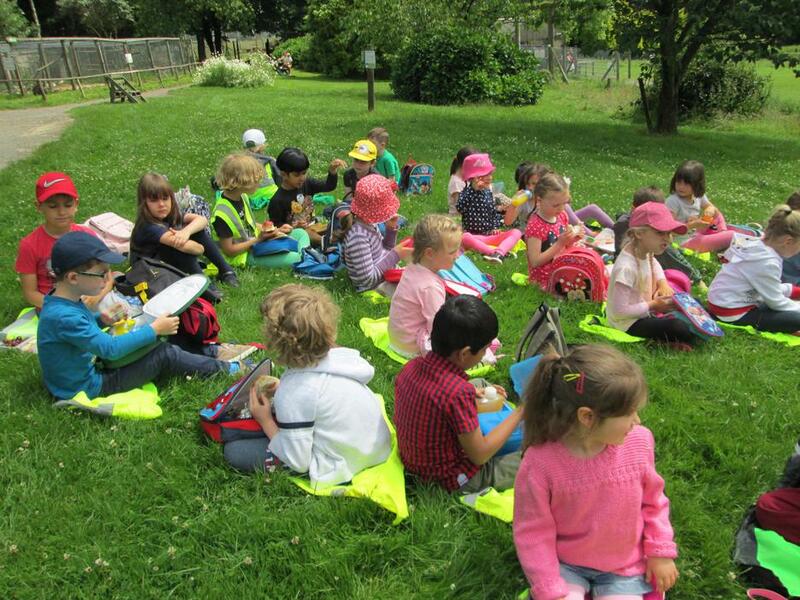 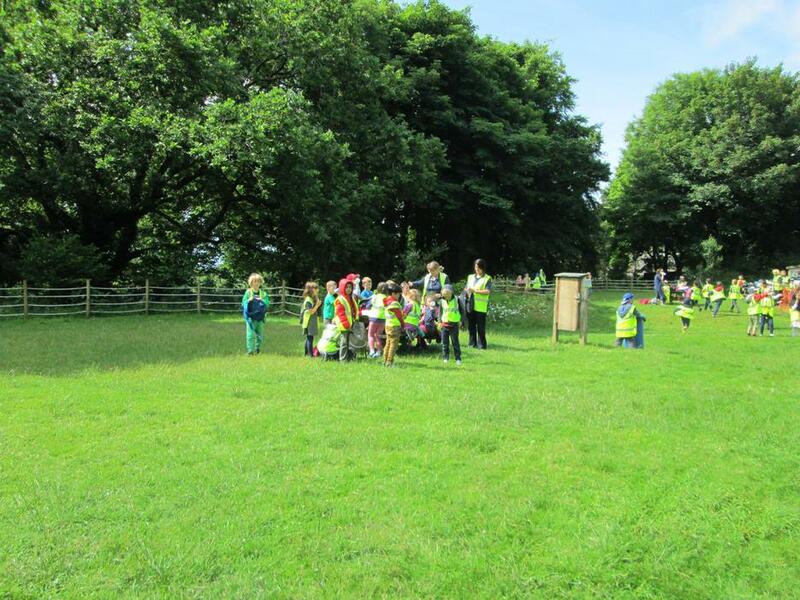 As part of their topic 'All things Bright and Beautiful', Key Stage One visited Dartmoor Zoo this week. 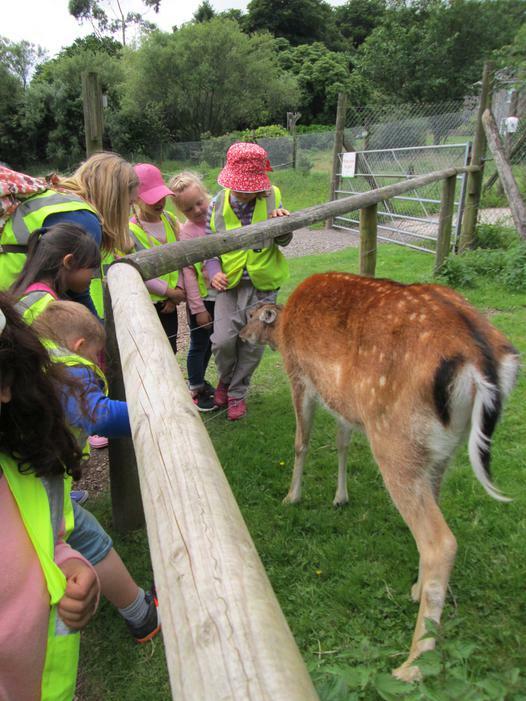 We had a fabulous day looking at all the animals and birds and discovered lots of new interesting facts. 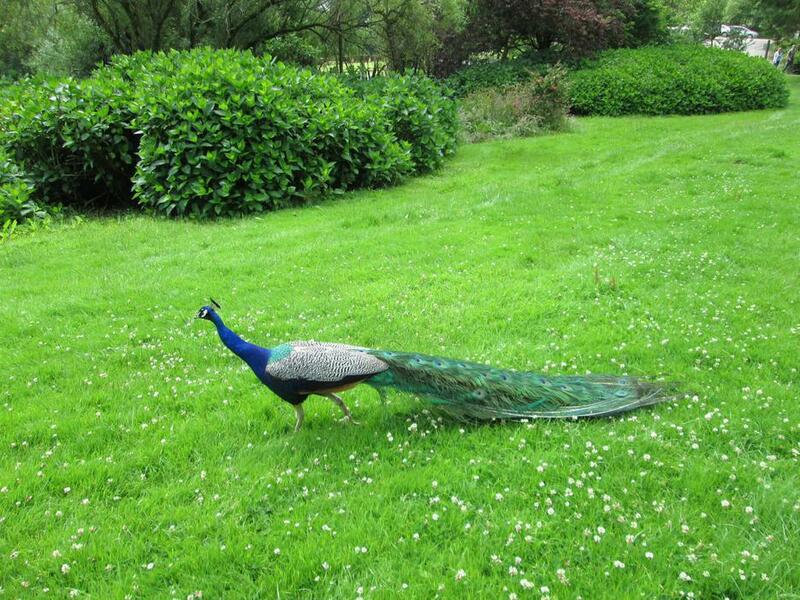 We had a lovely picnic on the lawn, even though the peacocks tried to pinch our sandwiches!